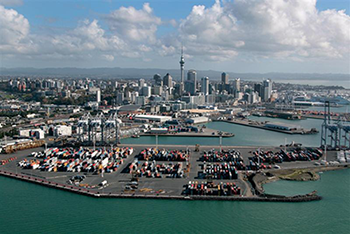 Nearly three-quarters of the port’s inbound cargo is for Auckland. Their location on Auckland’s doorstep means the delivery of goods is quick, the cost of goods is low. 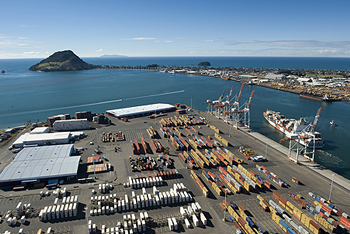 New Zealand’s largest freight gateway, Port of Tauranga, today reported continued growth in container and dairy export volumes.